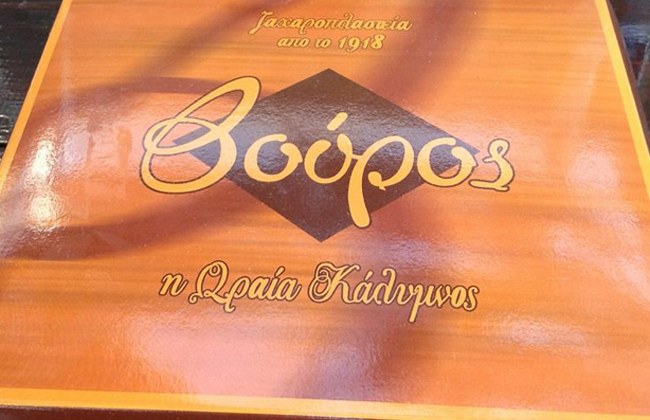 VOUROS NOMIKOS & SIA O.E. 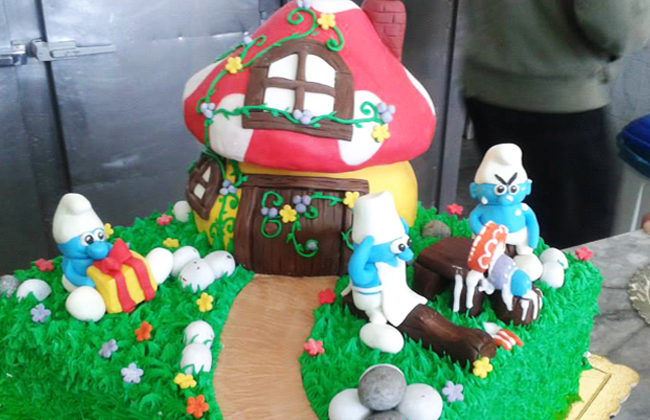 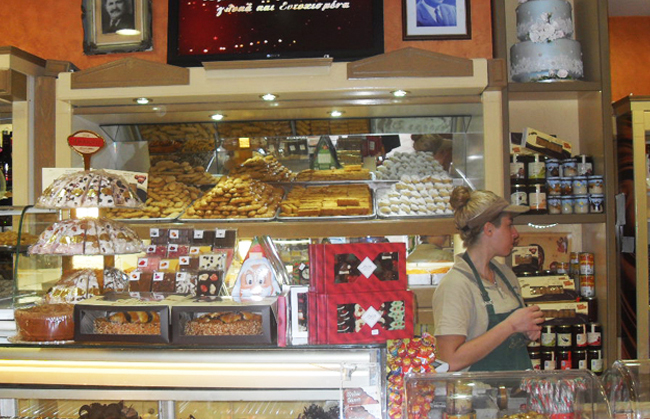 Patisserie " Vouros " is near you since 1918 in the sweetest moments of your life !! 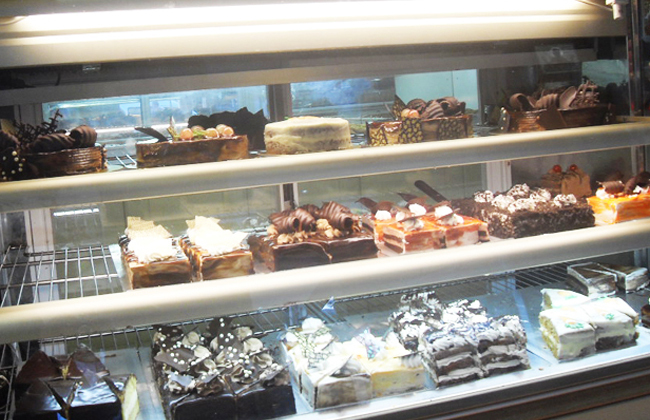 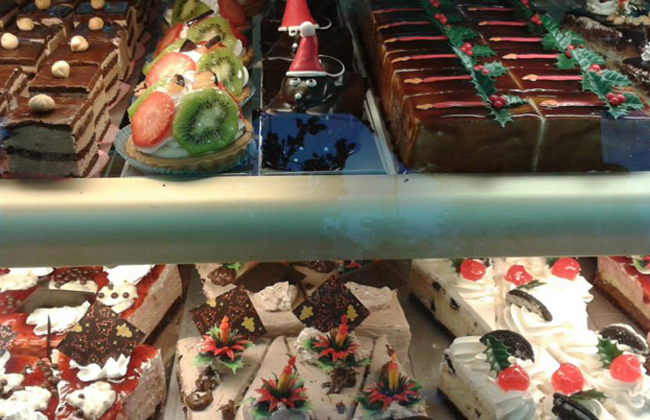 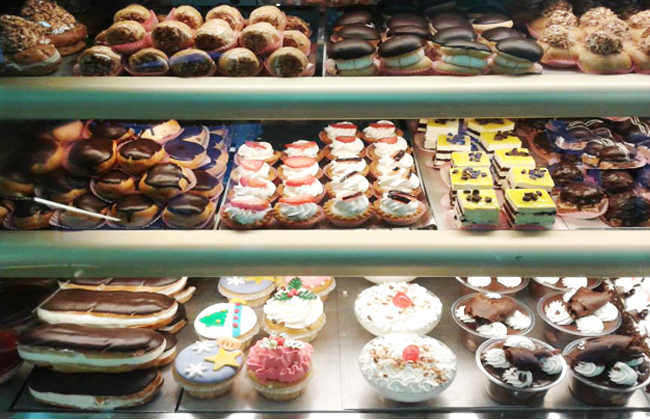 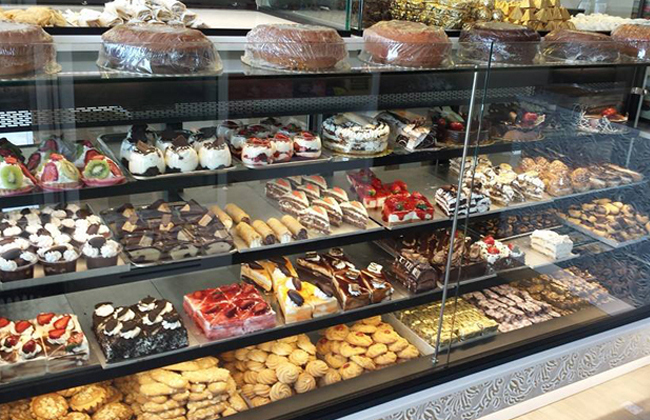 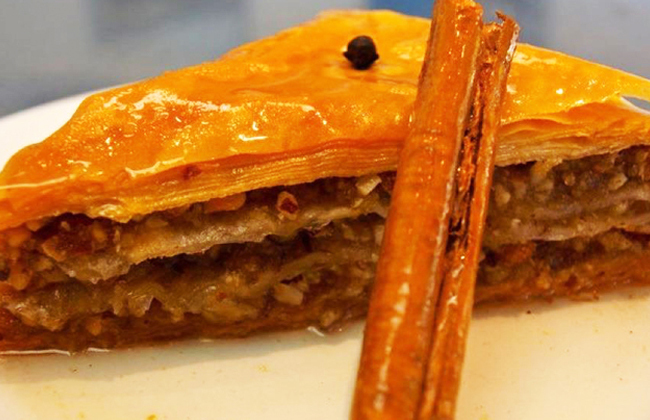 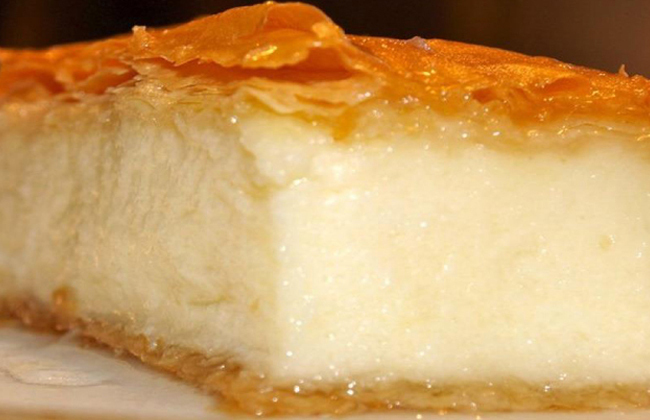 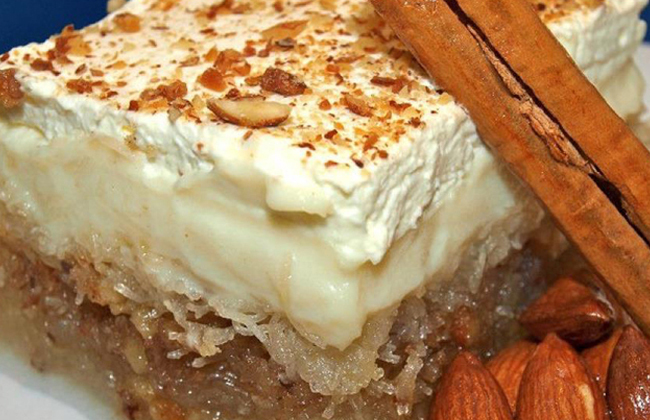 Local sweets with amazing galaktomboureko, sweets, pastries, cakes and everything else you can imagine. 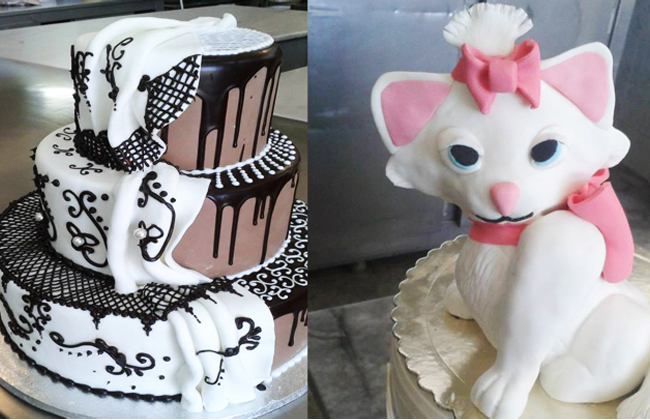 They make sweets for wedding, christening and birthdays and stand out with their experience, their fine quality, variety of flavors and great prices !